Forgive me, forgive me! Time has been running away from me like mad. 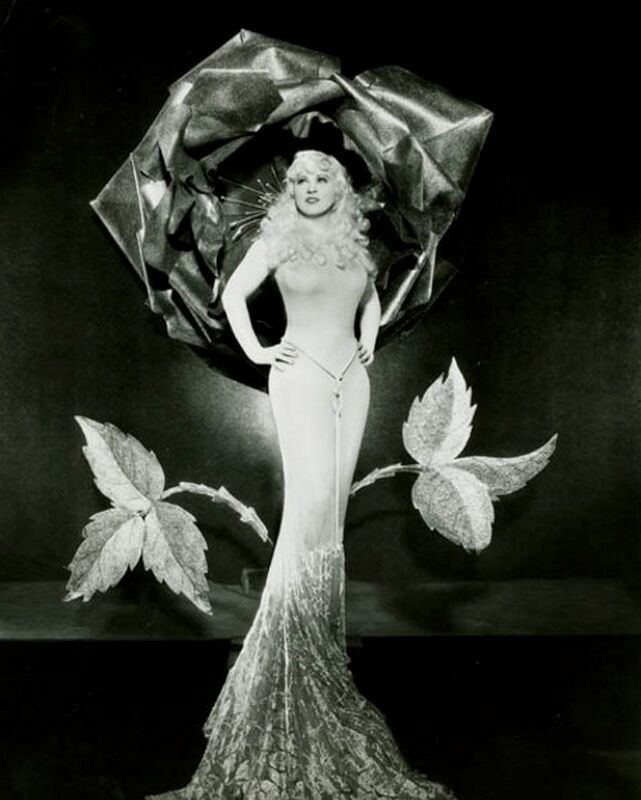 Lots to share, meatier post coming soon, but for now, MAE WEST. Because she's stylish, fabulous, and has one-liner quips (see post title) that far surpass even Karl the Kaiser's. And that's no small feat, right? Oh! 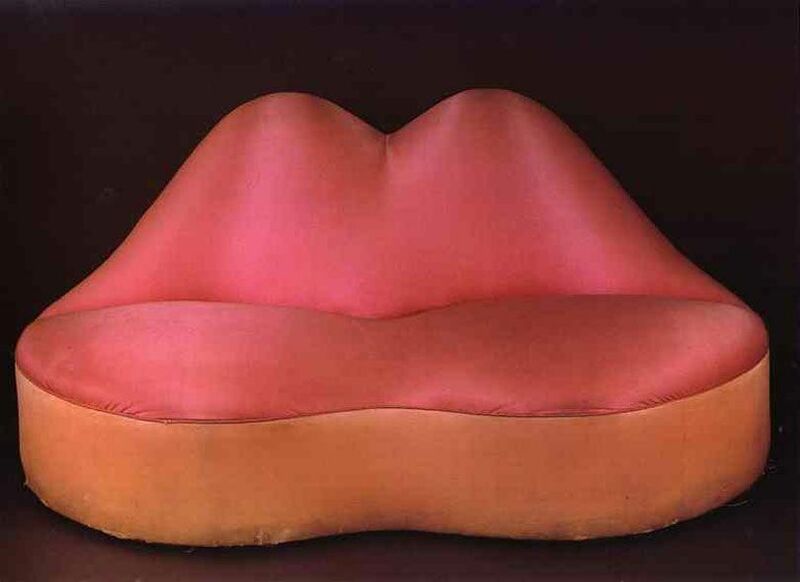 And the image of the sofa is Salvador Dali's famous lip sofa (there's an image below). It was modeled off of Mae's mouth. Could you tell? that rose image is stellar.they don't build them like the use to-at least they are not appreciated and the Dali? sofa, kisskiss. I once found a three-foot piece of limestone that looked like this. Well, it looked like this in a recliner mode (horror! ), but did remind me of this. It, unfortunately broke its heart in transit to my garden. Memory remains. Glad you are well. Who are these models? 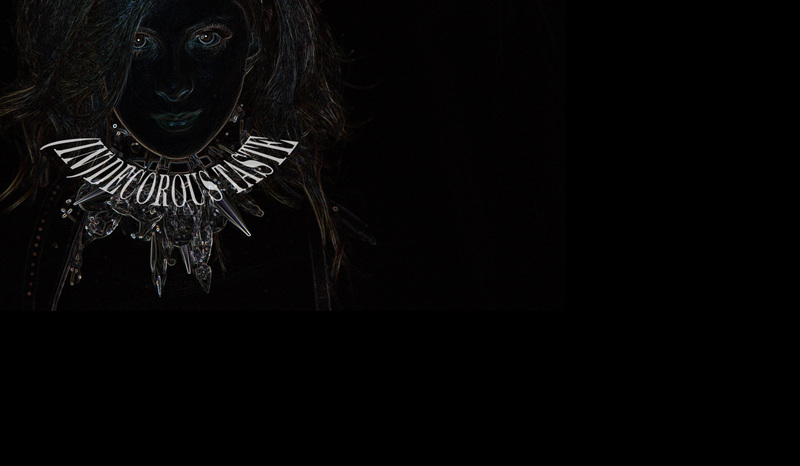 They wear sapphire rings, bracelets and necklaces like no one else. 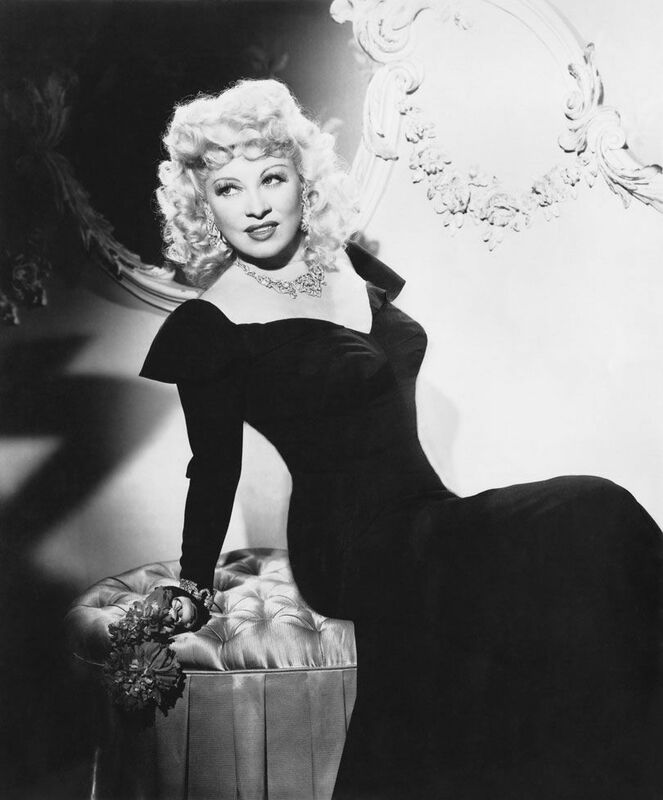 I love Mae West. she was a star of her generation and witty too. My favorite quote from her was "A woman in love can't be reasonable - or she probably wouldn't be in love."